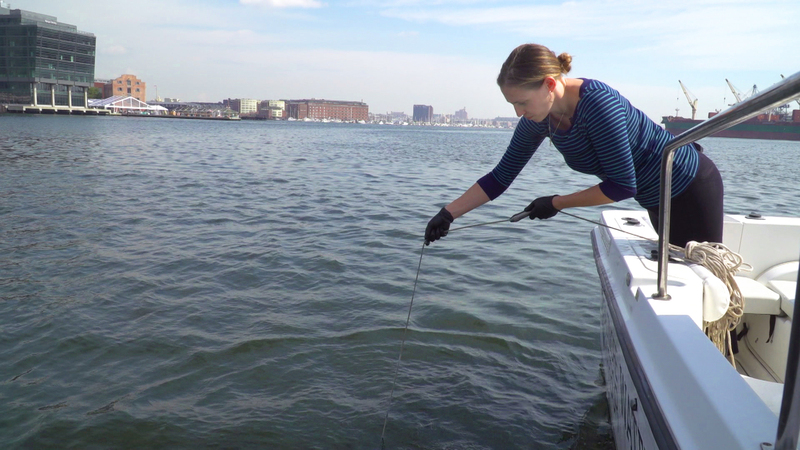 Healing Baltimore’s Harbor: A Pipe Dream? 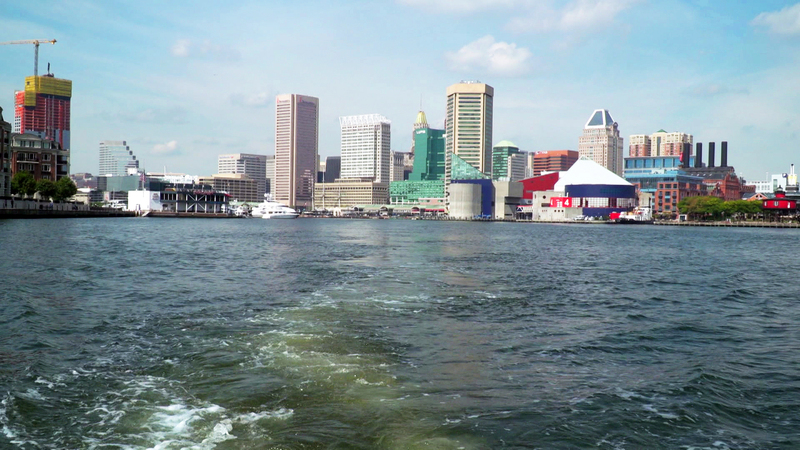 Baltimore's harbor is a national landmark and a source of pride for the people of the city. 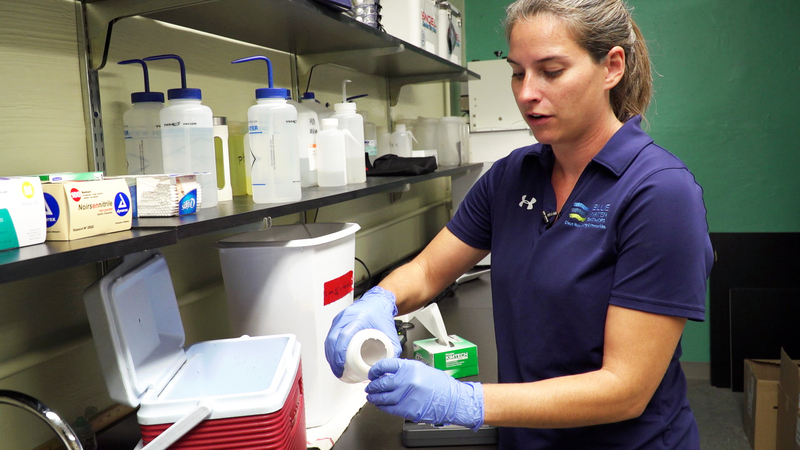 However, water pollution is a serious issue in Baltimore, affecting human health and the city’s economy. 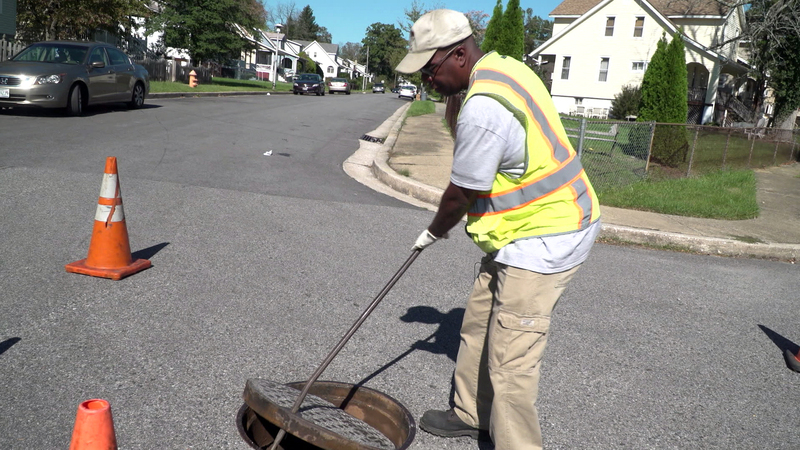 Every year, millions of gallons of sewage seep of out of the city’s aging underground sewage infrastructure and into Baltimore’s waterways. 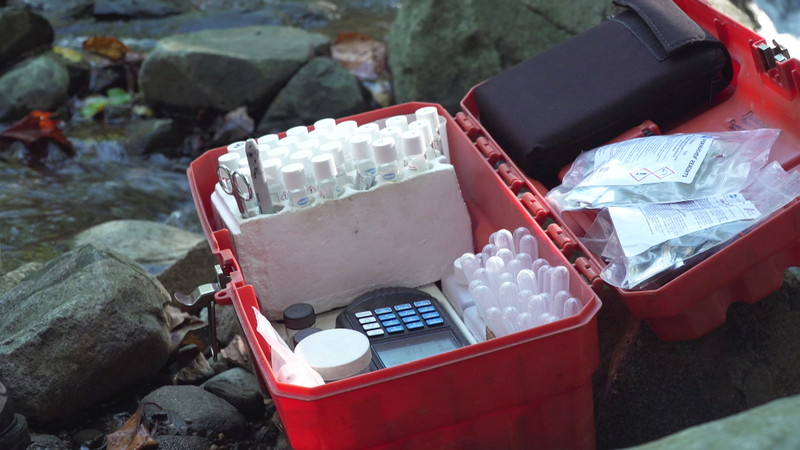 The resulting bacterial presence in streams, rivers and the harbor can be a threat to anyone who comes into contact with the water. 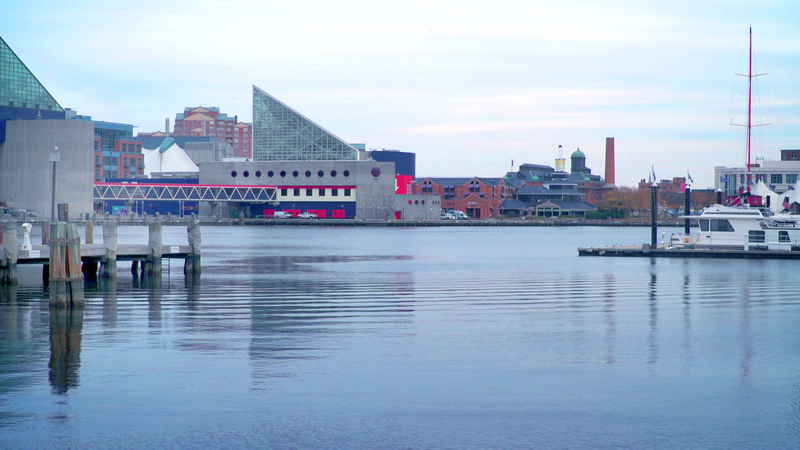 Healing Baltimore’s Harbor: A Pipe Dream? explores the challenges facing the city as it works to meet the requirements of a federal consent decree calling for it to fix and rebuild its infrastructure. 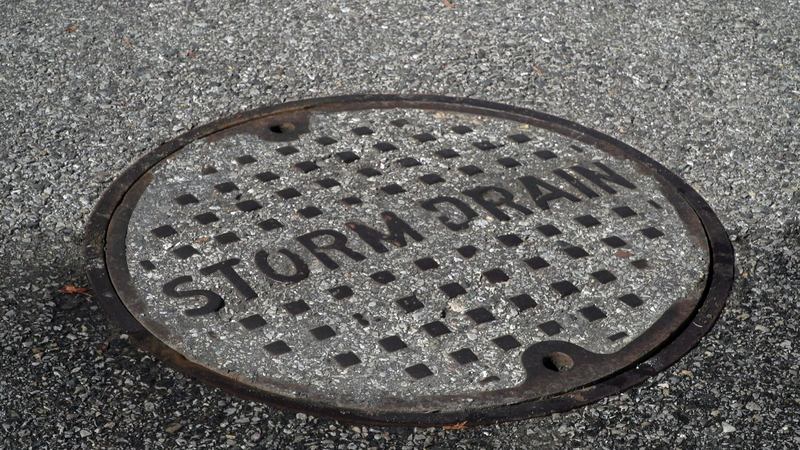 And it tells the stories of citizens committed to protect the city they love - and the water they need. 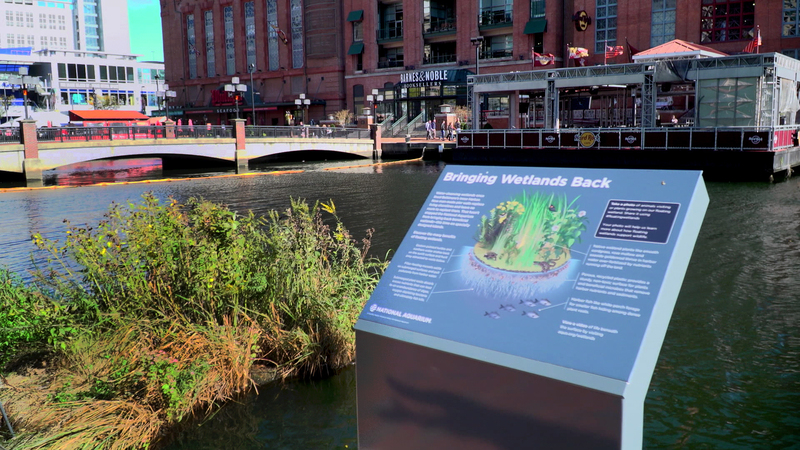 This film engages and informs with compelling stories surrounding water pollution in the Inner Harbor and those willing to go out of their way to protect the city they love - and the water they need.